Summer is a great time to get some reading done, especially with those long three day weekends. In anticipation of those weekends, I’ve gathered some of my favorite three day reads for you. So sit back, grab your tea, and get ready to marathon read a weekend away! What better way to spend a weekend than in tears at the hands of John Green? Okay, I am sure there are better ways to spend a weekend, but this is a top five way. All three of these have, and are getting, the silver screen treatment. Even if you missed reading The Fault in Our Stars before it came out, it’s always a great time to catch up, and get ahead on the other movies! Grab some tissues, several bags of candy, and get ready for a soul searching, coming of age weekend. Looking for something a little spooky, with an edge of English boarding school, and a hip vibe? 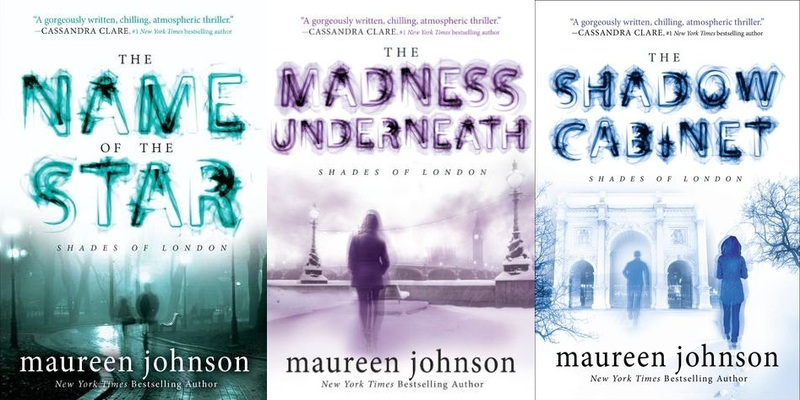 Check out Maureen Johnson’s Shades of London series. It will take you over to London with Rory, a Louisiana transplant, who has a certain way with awkwardness that makes her feel like an old friend. Each book leaves you wanting more, which makes these a fun and fast read. Rowell writes some damn fine books that everyone should take the time to read. Her three most popular make for a great weekend getaway. Her style is easy to get into, relatable, and keeps your nose in the book till the last page. She rarely disappoints and always leaves you with the feeling that all is right in the world. If you want a feel good, happy weekend, go grab these three and get to those happy vibes! 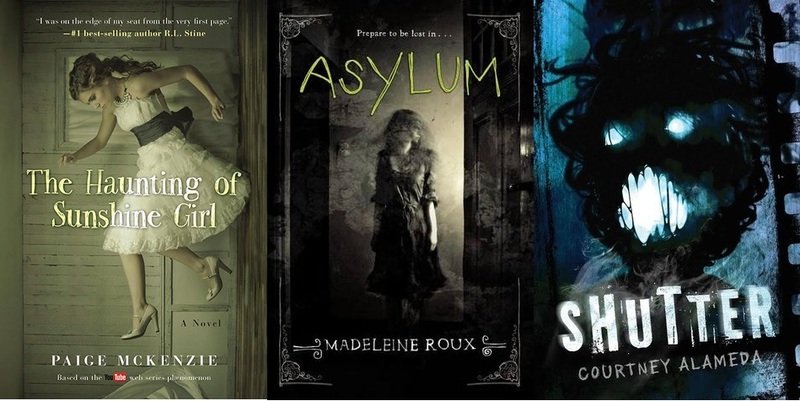 If you are wanting a few books to help keep you up at night, and prepare you for the latest scary blockbuster, grab these three. They are sure to send shivers up your spine, make you question those shadows, and leave the lights on. Each author takes you to that dark, creepy place and holds you the entire book. The books are well written, quick paced, and won’t leave you wishing for a second. So get spooked! Reading marathons are my jam and I’ve especially been looking for something scary lately, this is great. Pretty please do more posts like this.